On this week’s edition of Nosy Beauty, I have none other than Alene of Paper Kitties. I found Alene’s blog through the bntgirls network, set up by bnt news. We were part of the same batch. 🙂 Paper Kitties is full of posts about beauty, lifestyle, and travel. Hi everyone, my name is Alene! Whilst I work as a full time Accountant in Singapore, I take great joy in being a part-time lifestyle and beauty blogger 🙂 I suppose you can say that this is where I get to destress from work and do something I absolutely love. I am also an instagram addict (follow me at Paperkitties) who loves posting snapshots of my daily life. Travelling and experimenting skincare products are my favourite so I reckon these two topics tend to be written much more passionately than the others. In June 2013, I was announced as the Laneige Ambassador for Singapore and it had since opened doors of opportunity for me that I can’t be more grateful of! 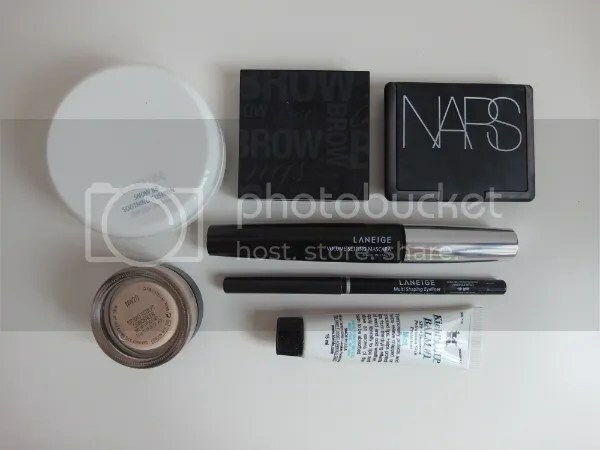 These products gives off the very minimal and natural look without clogging my pores. 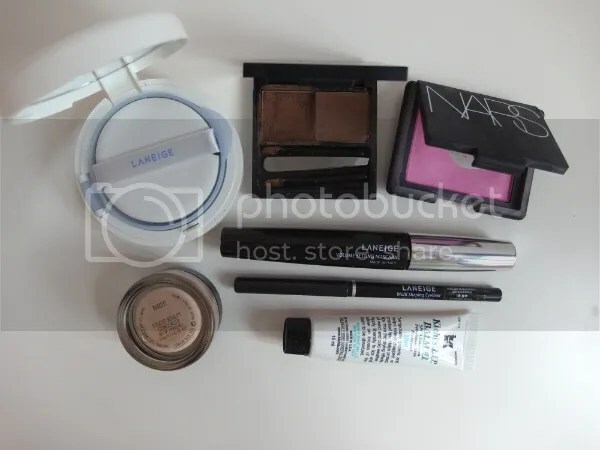 I do not believe in using primer despite having oily skin as they tend to cause breakouts, so I make sure I touch up and hydrate my skin (w face mist) often! 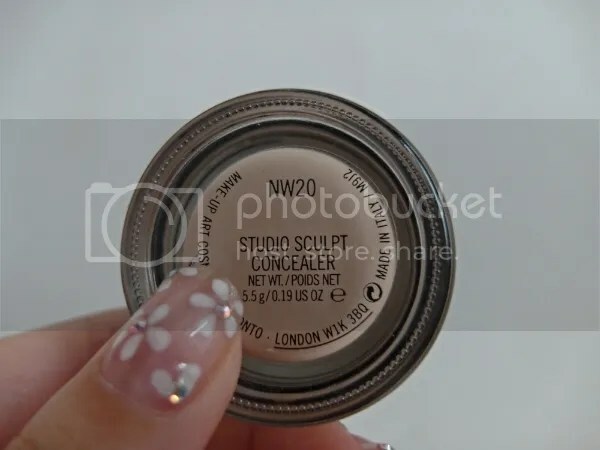 The MAC Studio Sculpt Concealer deserves a special mention as it is the holy grail of my entire cosmetic collection. I have been relying heavily on it for 4 years and was devastated when I found out this was discountinued earlier on this year. 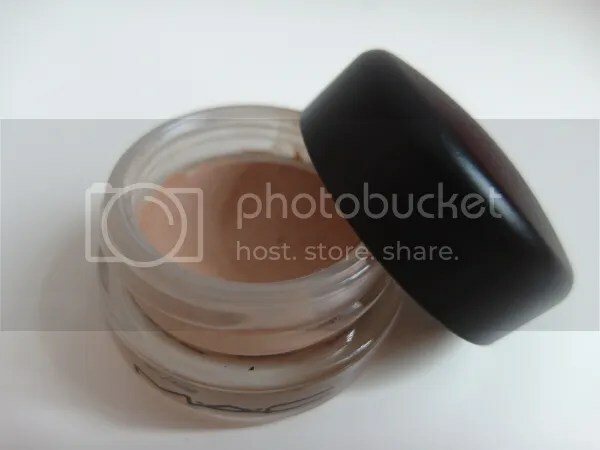 It blends naturally into my skin and conceals the neccessary without looking too cakey. If there is only one item I am allowed to use for the rest of my life, this is the one! 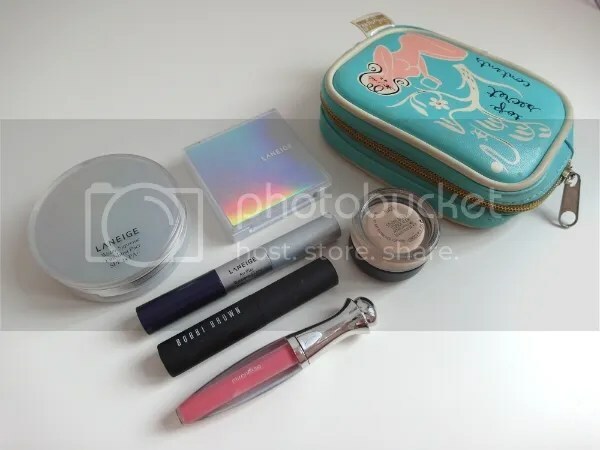 Last but not least, the most important of it all… Here’s whats in my make up pouch! Thank you, Alene, for this week’s post. I hope you guys enjoyed it. Would you like to take a guess at whose bag we’ll be peeking into next week? For more Nosy Beauty, click here. That’s a real model pose at the top! ^_^ she’s gorgeous! I know right! I couldn’t have pulled that off, lol. I agree with the other commenter, she looks lovely!